If you are looking to build a big thick gnarly chest, you have come to the right place! The Mountain Dog App is packed full of information from and interaction with the Mountain Dog Team. If you are looking to build better V taper, or an insanely thick back, you have come to the right place! 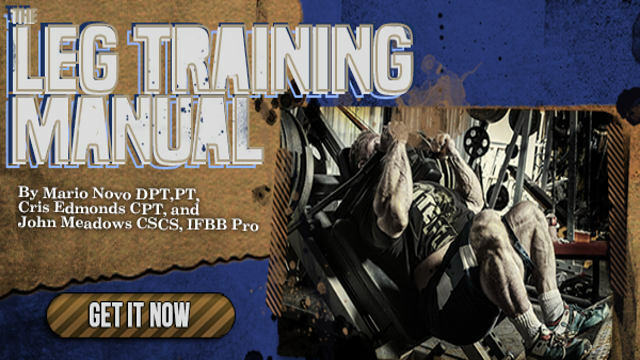 I am excited to bring to you this insane 6 week arm training program. It’s got all my usual crazy detail in the workouts, and we have added a very cool section to describe the function of various arm muscles and why we do what we do. The Mountain Dog Diet App allows you access to Mountain Dog Workouts and Videos not found anywhere else. 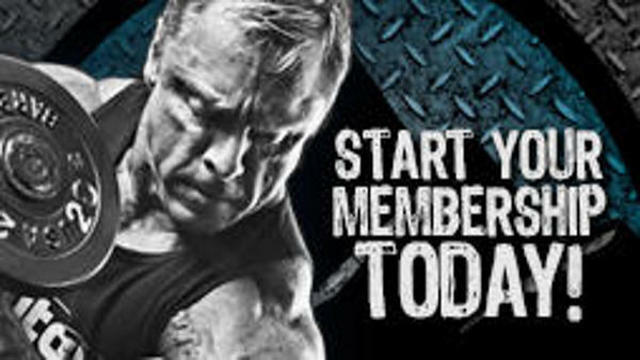 The Mountain Dog Diet Membership allows you access to Mountain Dog Workouts and Videos not found anywhere else.